Chart a course to Shipwright Harbor Marina located on the Western Shore of the Chesapeake Bay in Deale, Maryland. Shipwright features 250 deep water slips, a private saltwater pool, and lushly landscaped grounds and picnic areas, as well as haul out facilities. Our helpful and friendly staff makes your experience pleasant and convenient. Deale is a friendly fishing town offering waterfront restaurants and every service and amenity a boater could desire. 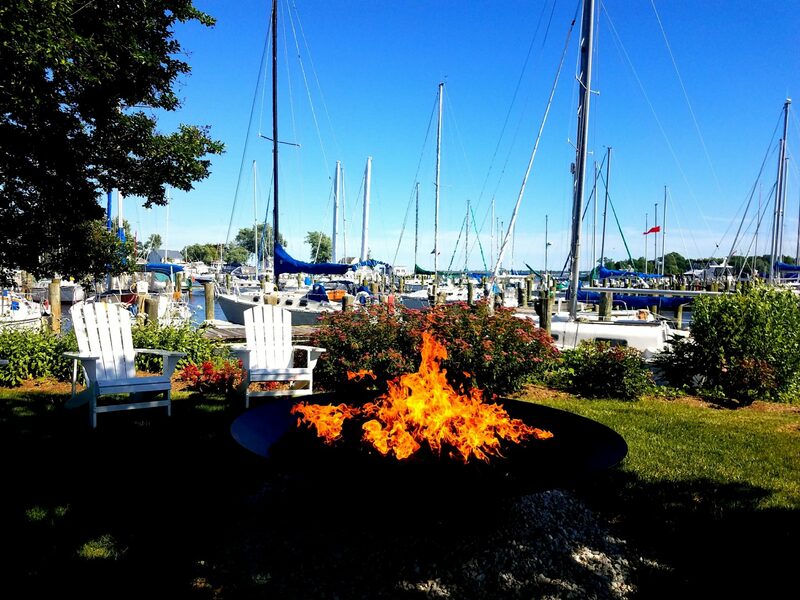 Located only 25 minutes from the Washington, D.C. beltway, Shipwright is one of the closest Chesapeake Bay marinas to Northern Virginia and D.C.
Shipwright Harbor is a peninsula between Rockhold and Tracey’s Creeks. The two creeks meet at our iconic picnic area, The Point. Our boat slips offer easy access and breathtaking views. A five-minute transit takes you from the marina to Herring Bay which offers a scenic shoreline, popular day anchorages, and great fishing. From Herring Bay, countless nearby Chesapeake Bay destinations await your exploration. Visit our family oriented boating community, enjoy our quiet pool, clean facilities, and one of the purest boating experiences on the Chesapeake Bay. Share your information below and we’ll be in touch with prices and availability.